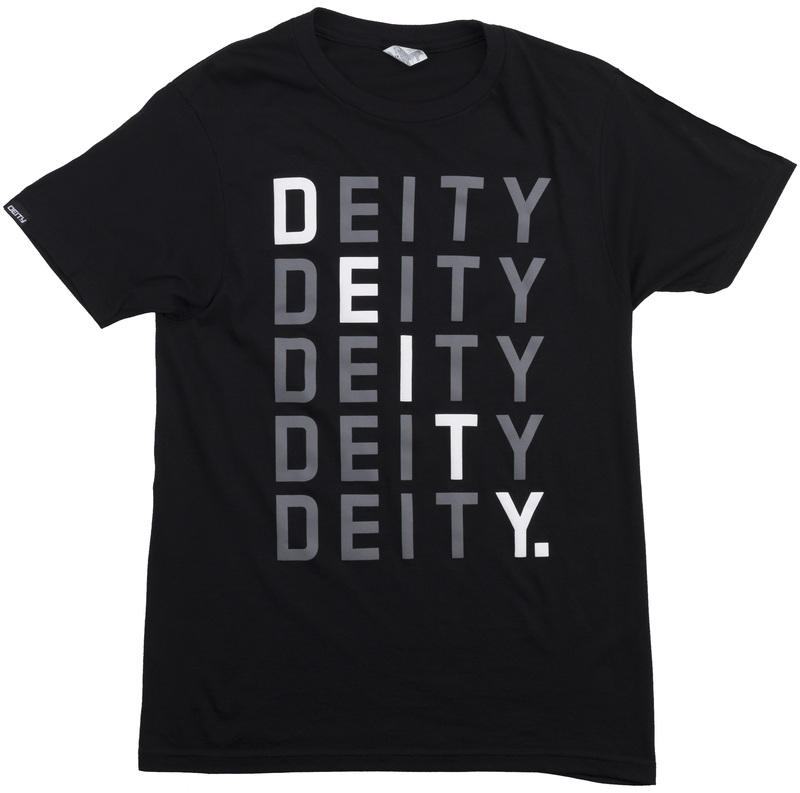 The DEITY Softgoods Collection...proudly printed on the best 50/50 lightweight shirts! 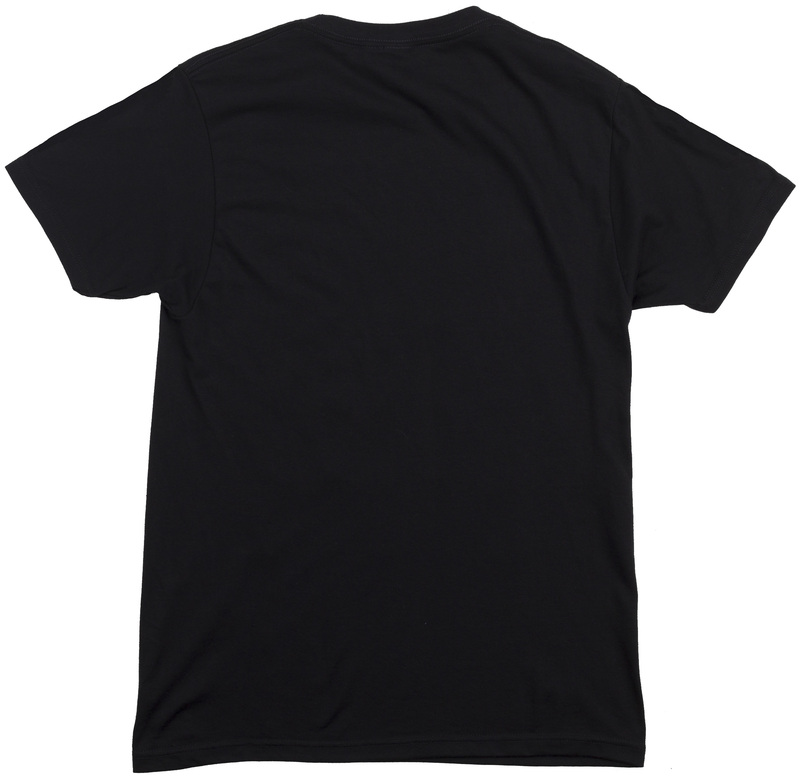 Providing the best fit, an athletic cut, and long-lasting color, represent DEITY on and off two wheels and showcase your passion for speed, style, and progression. 34-36" 36"-38" 38.5"-40.5" 41"-43" 43.5"-45.5"